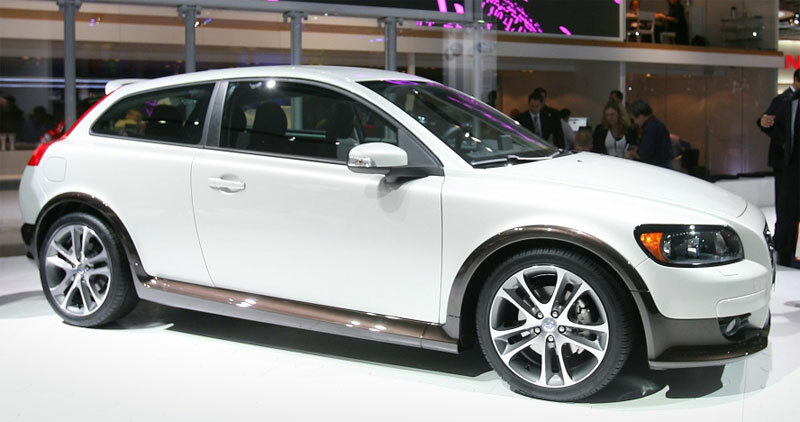 Volvo exhibited the Volvo C30 SportsCoupe at the 2006 Paris Motor Show. 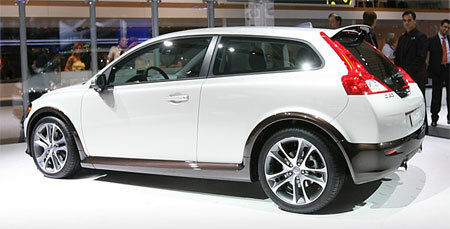 The Volvo C30 will be available in 5 trim levels – the S, SE, SE Sport and SE Lux. This set of photos show the Volvo C30 in SE Sport trim level, which includes 18 inch alloy wheels and a full bodykit with the body painted in a two tone finish. 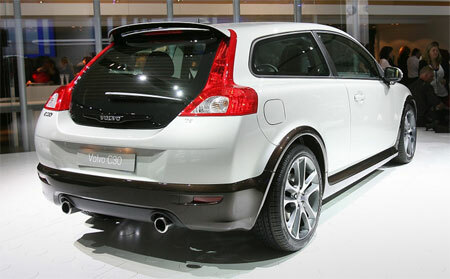 More photos after the jump, courtesy of Volvo Media. 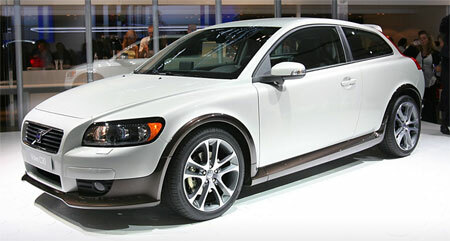 Click here for more details and specifications related to the Volvo C30 SportsCoupe.